The main difference between RDBMS and OODBMS is that the RDBMS is a Database Management System that is based on the relational model while the OODBMS is a Database Management System that supports creating and modeling of data as objects. RDBMS is a type of database management system that stores data in the form of related tables. It establishes a well-defined relationship between database tables. The programmer can use Structured Query Language (SQL) to manage data in RDBMS. On the other hand, OODBMS is a database management system that represents data in the form of objects, similar to object-oriented programming. It provides more consistency between the database and the programming language. 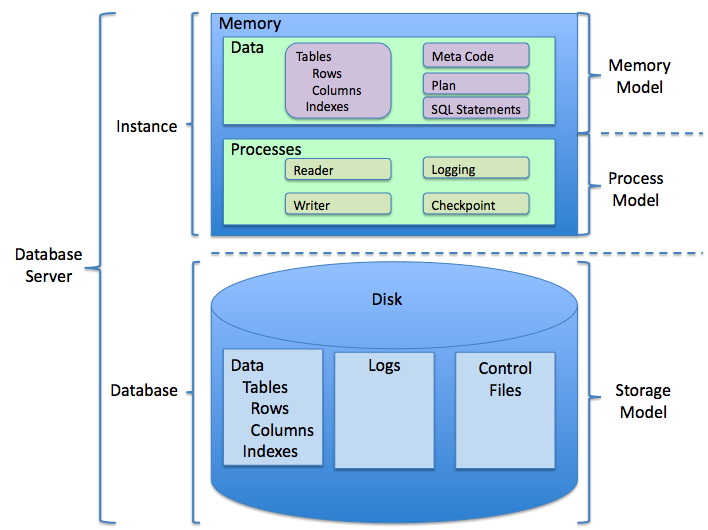 A DBMS is a software or a computer program that can be used to create and manage databases. It was introduced in 1960. RDBMS is an advanced type of DBMS which was introduced in the 1970s. It is based on the relational model. It helps to store and manage data more efficiently. The tables in RDBMS are related to each other using various constraints. The tables are also called entities. A row represents a single entry while a column represents an attribute. There are multiple advantages of using RDBMS. Normalization, the process of removing data anomalies to make the database consistent, can be performed on RDBMS. It reduces the data redundancy. Furthermore, it can also perform transitions and maintains the properties such as data atomicity, isolation, and durability. In addition, multiple users can access and work on the data at the same time. Another important point is that RDBMS provides data protection from unauthorized access. It is possible to create user accounts with different access permissions to secure the data. OODBMS is a Database Management system that combines the database capabilities with the object-oriented programming language capabilities. The programmer can use object-oriented concepts such as inheritance, polymorphism, encapsulation and database capabilities such as atomicity, consistency, isolation, and durability in OODBMS. These databases provide advantages such as extensibility of systems, code reusability, and maintainability. RDBMS is a database management system that is based on the relational model introduced by E.F. Codd. OODBMS is a database management system in which the data is represented in the form of objects as used in object-oriented programming. The basic difference between RDBMS and OODBMS is that RDBMS is table-oriented while OODBMS is object-oriented. 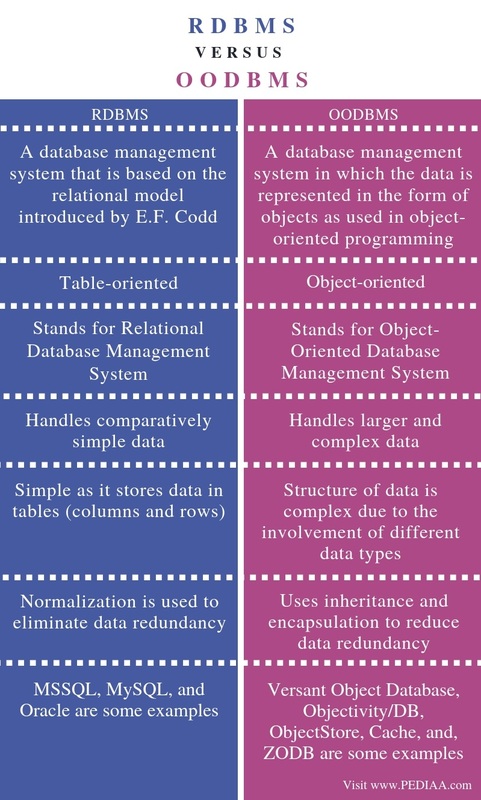 RDBMS stands for Relational Database Management System while OODBMS stands for Object-Oriented Database Management System. It is also called ODBMS or Object Database Management System. Another difference between RDBMS and OODBMS is that the OODBMS handles larger and complex data than RDBMS. Furthermore, RDBMS is simple as it stores data in tables (columns and rows). The structure of data is complex in OODBMS because of involvement of different data types. Normalization is used to eliminate data redundancy in RDBMS. Whereas, OODBMS uses inheritance and encapsulation to reduce data redundancy. Hence, this is also an important difference between RDBMS and OODBMS. MSSQL, MySQL, and Oracle are some examples for RDBMS. Versant Object Database, Objectivity/DB, ObjectStore, Cache, and, ZODB are some examples for OODBMS. The difference between RDBMS and OODBMS is that RDBMS is a Database Management System that is based on the relational model while OODBMS is a Database Management System that supports the creating and modeling of data as objects. 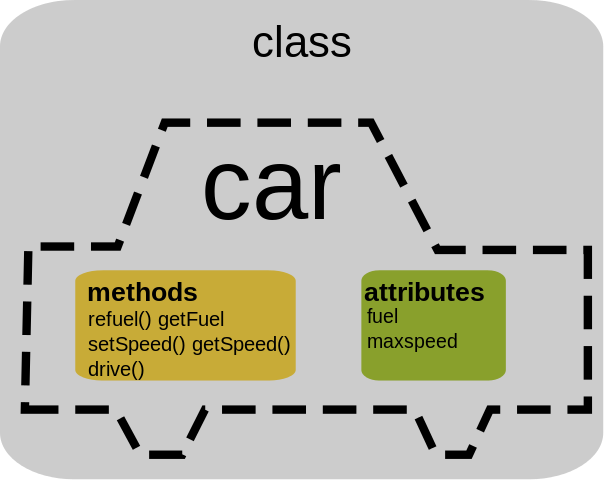 In brief, RDBMS uses the relational model while OODBMS uses object-oriented model. 1. “Object Database.” Wikipedia, Wikimedia Foundation, 17 Aug. 2018, Available here. 2. “What Is an OODBMS?” Database.Guide, Available here.